It’s been over thirty years since ‘Back to the Future’ introduced us to the idea of self-lacing sneakers. 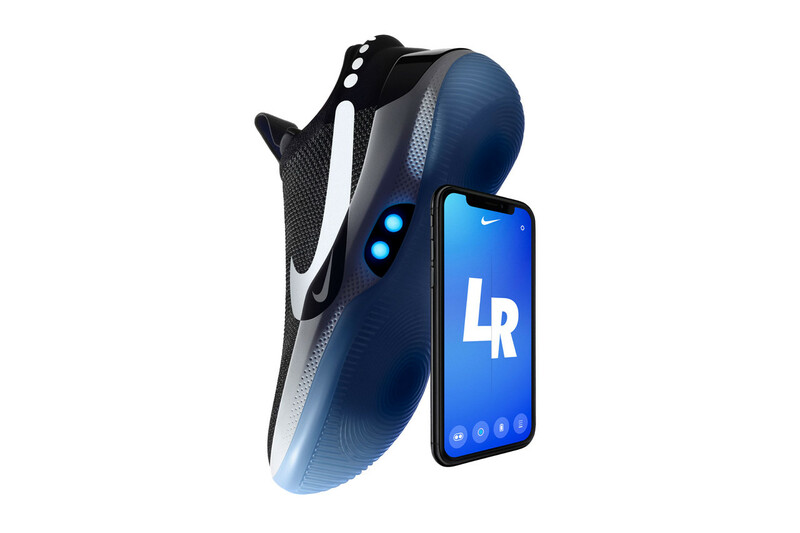 Now, Nike has taken that idea a bit further by creating a shoe, that, not only adjusts based on your activity, but also can be activated via a button or a smartphone.  ‘We picked basketball as the first sport for Nike Adapt intentionally because of the demands that athletes put on their shoes,’ explains Eric Avar, Nike VP Creative Director of Innovation. Players will also get to adjust the tightness of the shoe based on their preferences (e.g increased blood flow vs performance) via an app. 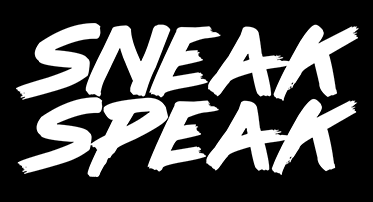 Boston Celtics forward Jason Tatum demo’d the shoe in an intro video for Nike. 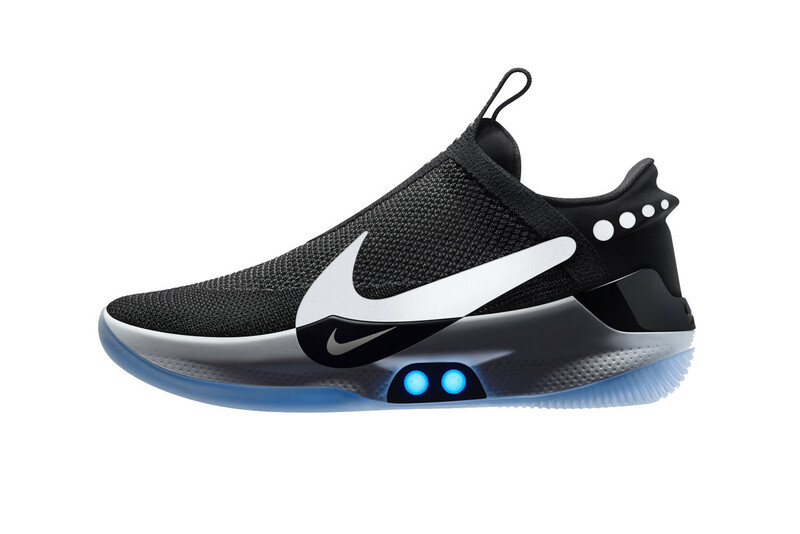 The ‘Nike Adapt BB’ is priced at $350 (roughly Php18,247) and debuts at U.S. stores on February 17.